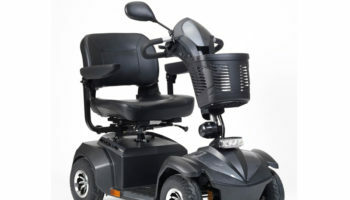 A mobility scooter safety initiative in Horsham, West Sussex, can continue training users thanks to a grant from the local council. 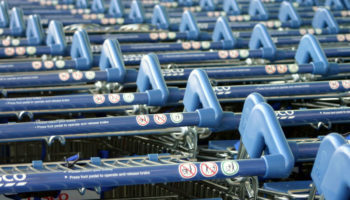 Horsham District Council has provided nearly £800 so the volunteer group can continue helping mobility scooter drivers avoid accidents and be more aware of other pavement users. 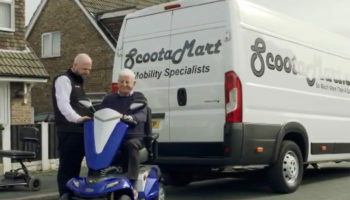 Horsham Scooter Safety launched last year and involved Clearwell Mobility working alongside the council and Age UK to provide free scooter safety sessions where tutors teach scooter users how to navigate pavements, paths, shop entrances and other public places. 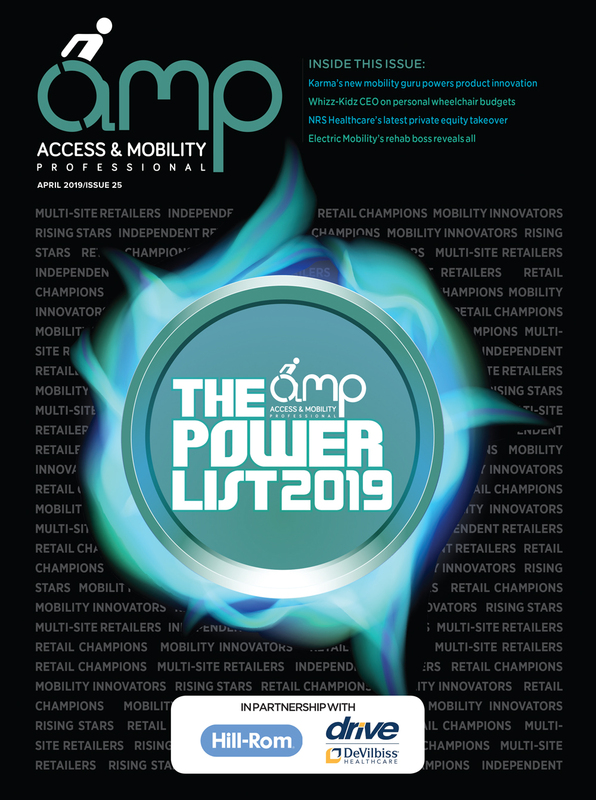 Users are offered advice and tips and will be able to practice reversing, turning, approaching slopes and narrow openings. Cllr Peter Burgess, chairman of Horsham District Council, presented a cheque to David Searle, team leader of Horsham Scooter Safety, at a scooter safety session last week. He said: “I know that there have been numerous accidents involving these vehicles. Several have been severe and have resulted in deaths. “I am sure that by attending one of these sessions, scooter drivers will be much more conscious of the safety of themselves and others. 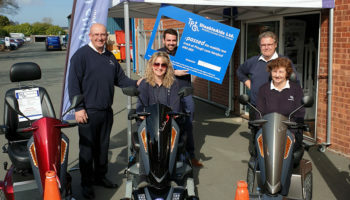 Horsham Scooter Safety’s team leader, David Searle, added: “We are very grateful to have been given this grant which will allow us to promote our safety message and include more people throughout the District in our activities. 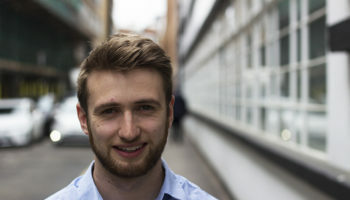 “If anyone has recently started using a scooter or is thinking of getting one, then a free Scooter Safety Session will help them considerably. 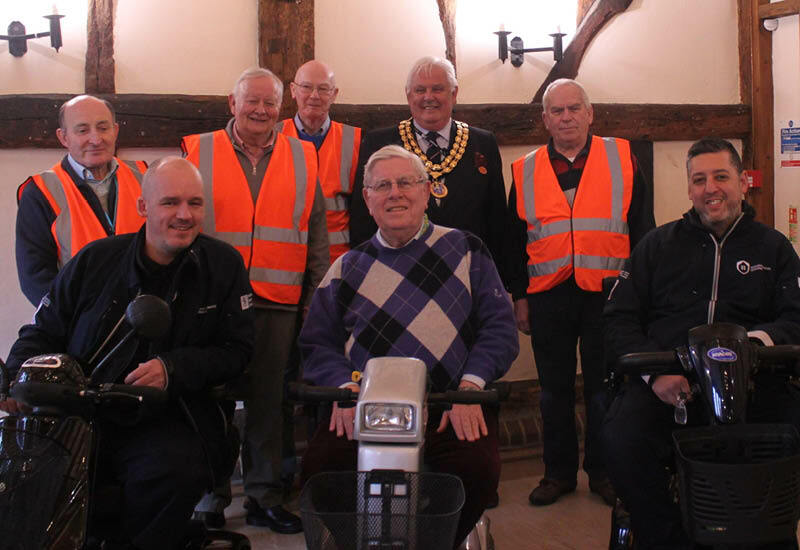 Also present were Horsham District Council’s Billingshurst Neighbourhood Wardens, Barry Faust and Glyn Thomas, who agreed that they gained first-hand knowledge of scooter driving which will help them advise users in the areas they cover. The project was conceived by Horsham District Older Peoples Forum and Horsham Town Community Partnership and started in May 2018. So far, over 40 scooter drivers have benefited by attending an enjoyable, instructive, free two-hour session.